The Street Society fosters and nurtures innovation in the fields of property development and urban transformation. We specialise in future urban trends (new ways of living, working, learning and playing in cities), industrial or historical reconversions, as well as urban innovation platforms (incubators and experimentation hubs). Our clients include property developers / investors, architects, public institutions and cultural organisations. 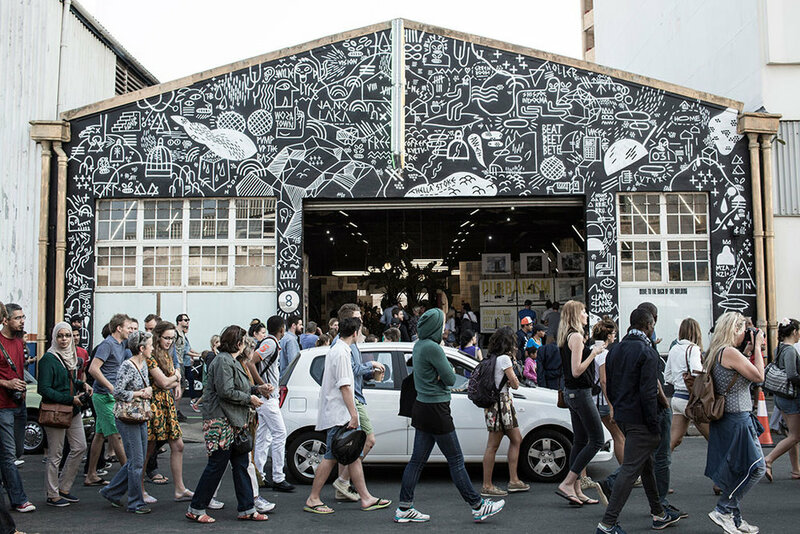 Our projects include research & benchmark reports, property activations, street-art curation, pop-up innovation labs, urban design thinking workshops and storytelling for new urban schemes and concepts. - Research and reports on property trends and concepts. - Strategic advisory services for the development of innovative property projects. - Workshops on innovation in the fields of real estate and urbanism.